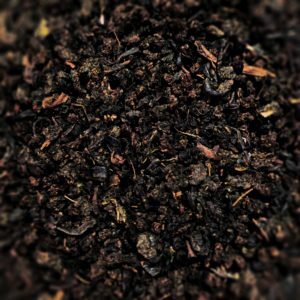 Not for the faint-hearted, this smoky, potent tea will satisfy the most daring and adventurous of palates. Perfect for the friend that incessantly pontificates on the smell of snuffed candles, new cars and masochistically consumes their clumsily burnt toast against the general consensus. Ingredients: Chinese black tea smoked over cyprus pines.